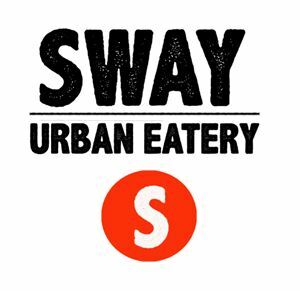 For Celebrate New Years Sway offering their regular menu plus a set 3 course meal. Choice of Caesar Salad or Apple Cranberry Walnut Salad or Bacon Cheddar Potato Soup. Choice of Slow Cooked Pork Chop with Country roasted Potatoes or Australian Beef with grilled vegetables and mash potatoes. Choice of Home made Apple Crumble or Crème Brule.